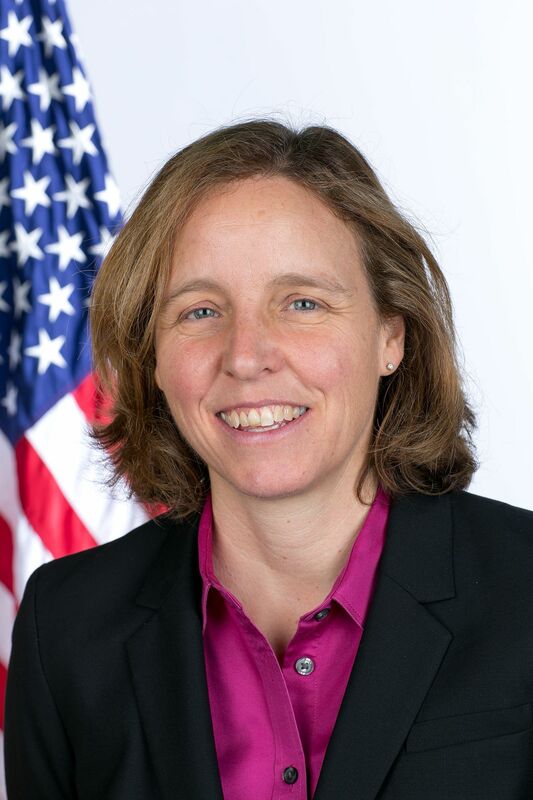 Washington D.C. – When Megan Smith took the stage for her keynote at the SAS Analytics Experience 2017 conference, she opened with a quote from the first President of the United States, George Washington. “There is nothing which can better deserve your patronage, than the promotion of science and literature,” Washington said at his first annual address to Congress in 1790. Smith, who served as the third chief technology officer for the United States from 2014 to 2017 under President Obama and as the vice president of new business development at Google for the 11 years prior, used that quote, among numerous historical examples, to highlight how vital it is for government and business to promote science, technology, engineering, and math (STEM). She pointed to the statistic that there are more open jobs in the U.S. today than at any other point since 2011, with over half a million of those well-paying jobs being in information technology. “That’s more than any other major occupation,” Smith said. She then points to boosting up STEM as the means to fill those positions. It starts with active STEM learning. Smith used an Obama-era science fair that took place in the White House where a group of young girls were given the opportunity to get together and just brainstorm. They then put together a prototype of a page-turning robot for children with disabilities. “Obama asked these kids how they did it, and the kids told him ‘we just did some brainstormin’,” Smith said. She explained how just giving these kids the opportunity to try and make something was enough to get them excited and interested in science and technology. For instance, in Arizona, teenage students elected 138 sixth to twelfth grade students as chief science officers to work on transforming their schools with the help of mentors in the industry. “Sometimes the object of our problem is the resource of solving it,” Smith said. Besides programs and hackathons created by government agencies or business organizations, Smith pointed to culture as a whole and what everyone can do to help the efforts of growing STEM. It stems from awareness, using movies as an example of a medium that is dominated by male lead roles, and how changes to more leading roles for women in areas of STEM in the movies can build confidence for young girls who may not have thought these jobs were possible. Henson played Katherine G. Johnson in the Oscar nominated film Hidden Figures. Johnson was a vital physicist and mathematician working at NASA during the Space Race. As for the pace of change in STEM and women in tech as a whole, Smith commented on the idea of younger generations entering the workforce such as millennials and Gen Z might feel like change won’t come until they are old enough to do it themselves. “It does take time to change, but the more you keep the urgency the faster you change. If you make something new, make it healthy from the beginning. We don’t always create these problems, but we inherit them all,” she said. For more on STEM efforts here in Canada, check out some other ITWC coverage.